The best-selling author and holder of everyone’s secrets has his heart set on moving his family back to Los Angeles County. 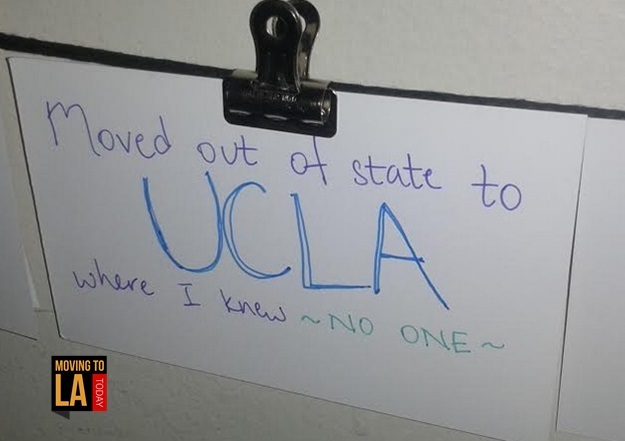 Frank Warren, the creator of the wildly popular blog PostSecret.Com is thinking about moving back to L.A. to reunite with friends and family. Although he says when he lived here it took him 4 years to get a 2-year degree from Pierce Community College in Woodland Hills, which then led to being accepted to UC Berkeley, he wouldn’t trade that experience for anything. Citing a “complicated” push to move away from Los Angeles many moons ago, Frank immensely enjoyed the life he built in L.A. so much that he was invited to share much of the love he has for Los Angeles in the foreword to If You’re Still Reading This There’s Time written by Morley. 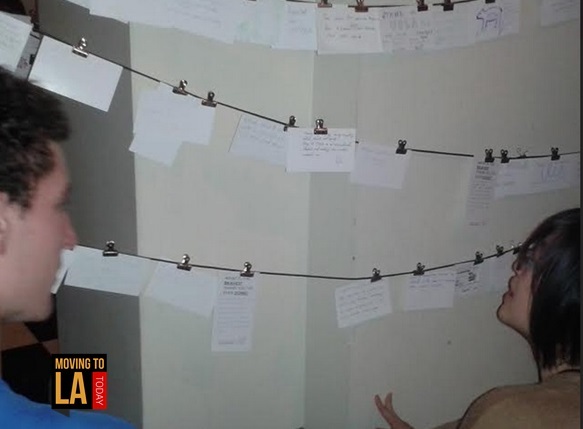 Although his move away from L.A. to Maryland led him to create several postcard art projects before PostSecret.Com appeared and touched the lives of millions across the world, Franks admits that there are things he deeply misses about Los Angeles including the beach, the people and the attitude. Frank says he hasn’t made any definitive plans to move back to Los Angeles but he is talking to realtors here in preparation. 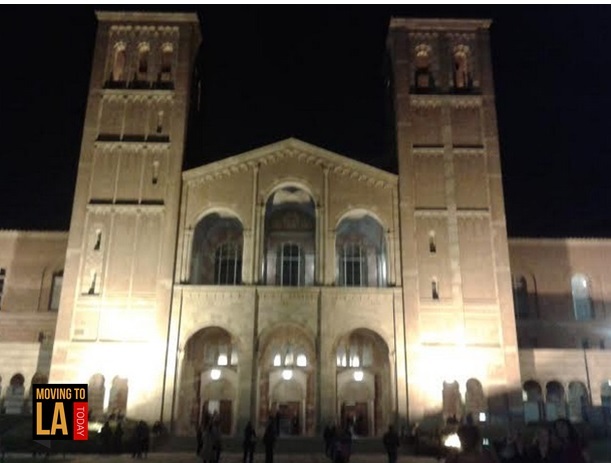 During his most recent visit to Los Angeles during his PostSecret Live tour, Frank spoke to a sold-out crowd at UCLA about how the PostSecret project was created and then took on a life of its own, spawning 6 best-selling books, a play and thousands of dollars raised for the national suicide hotline. 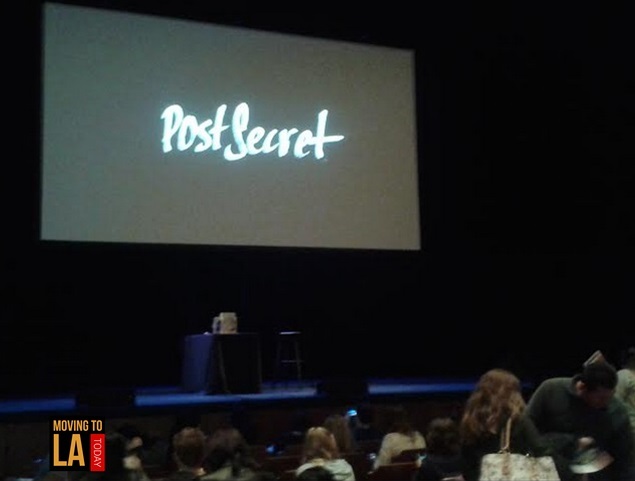 Frank also shared how the PostSecret project impacted his life and the memories that haunted him and allowed audience members to share their most guarded secrets publicly as well. Frank’s on stage persona touches your heart even more than the PostSecret blog does. Simply listening to him speak reassures you that he is the type of man you would want to be the guardian of your secrets and the change that comes as a result of releasing them.